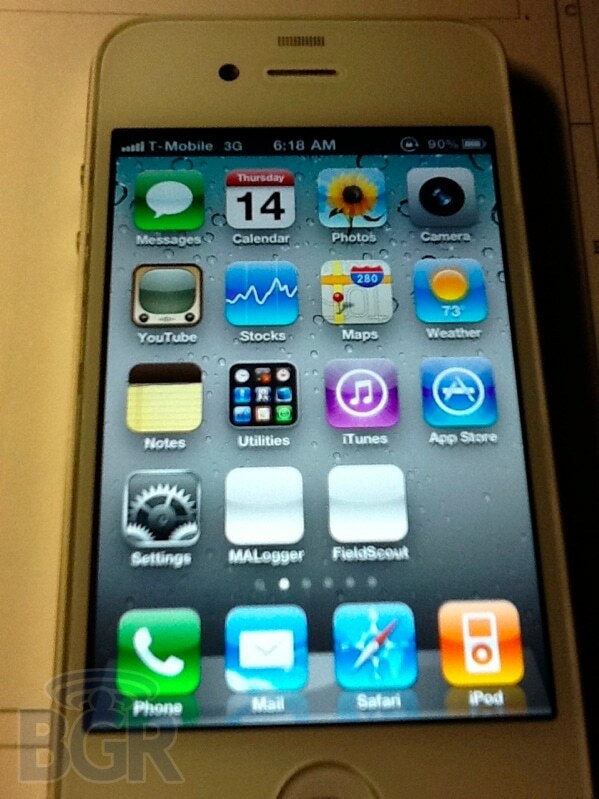 Well, the iPhone is already available in one of the most wanted carrier ever since it was released, Verizon Wireless. But still, there are a lot of carriers who offers better pricing in plans than AT&T and Verizon. So now, another carrier that a lot of people are waiting for Apple to release the iPhone is T-Mobile. And apparently that’s the next carrier that Apple is thinking on releasing the iPhone would be T-mobile. 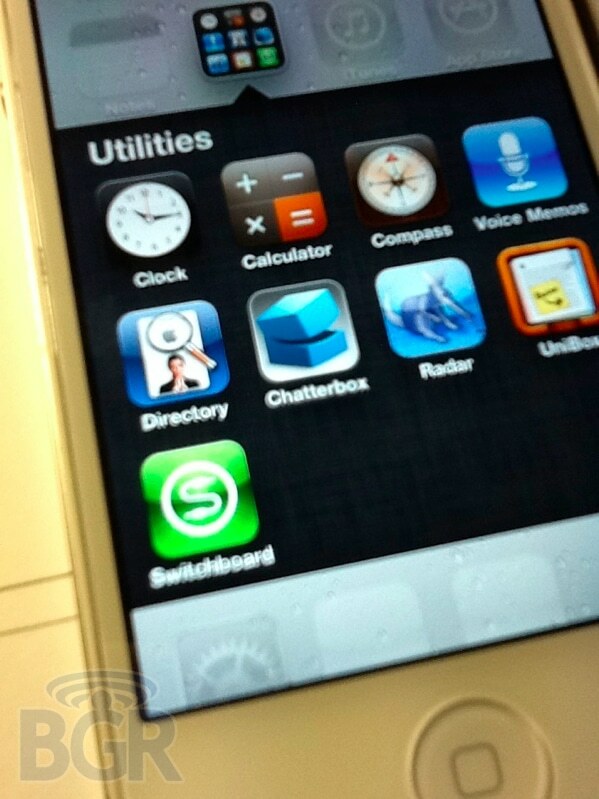 BGR has leaked a set of pictures of the iPhone prototype which is being tested by Apple for T-mobile USA. The internal model of this prototype is N94 while the one on Verizon is N92 and the standard GSM one is N90.